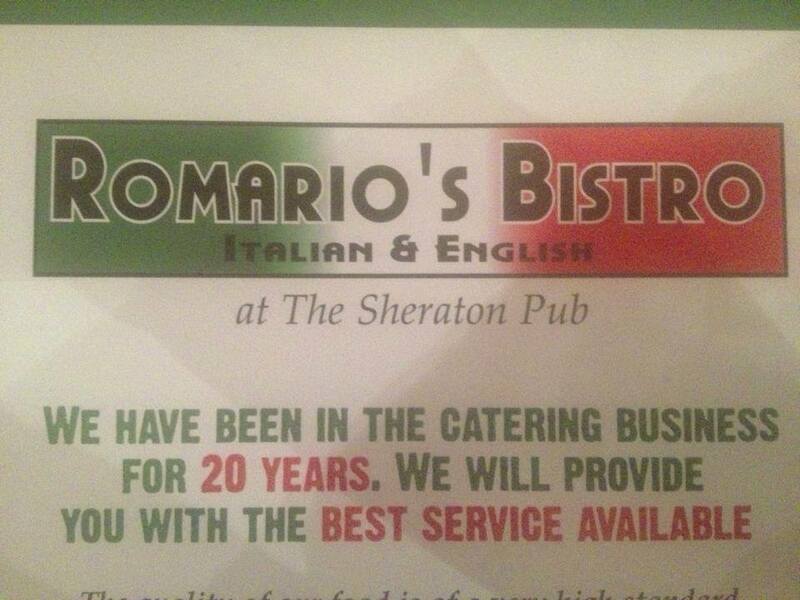 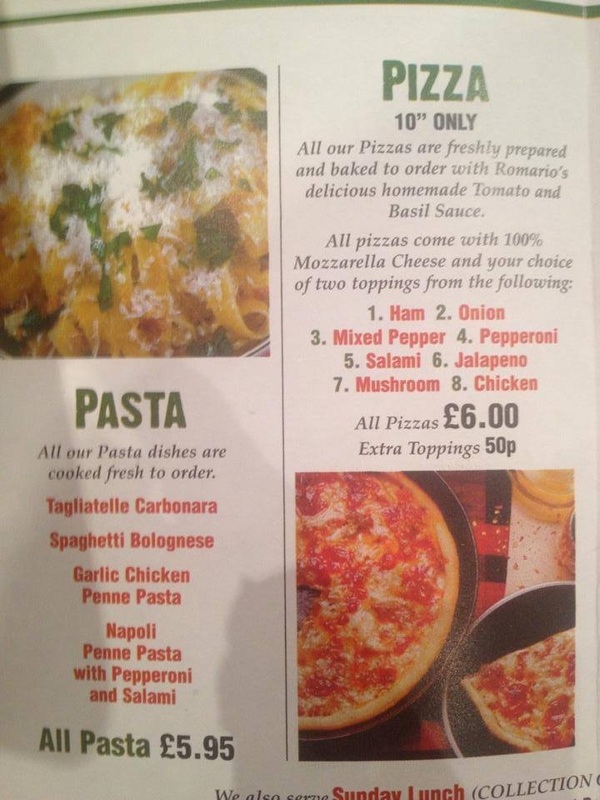 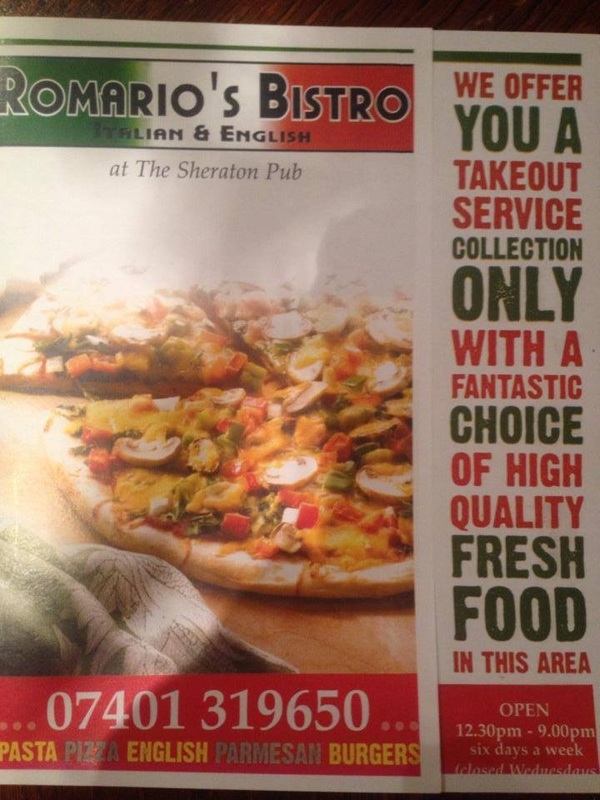 Romarios use local, fresh suppliers to give out customers the best possible quality. 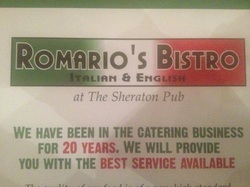 Enjoy your dining experience! 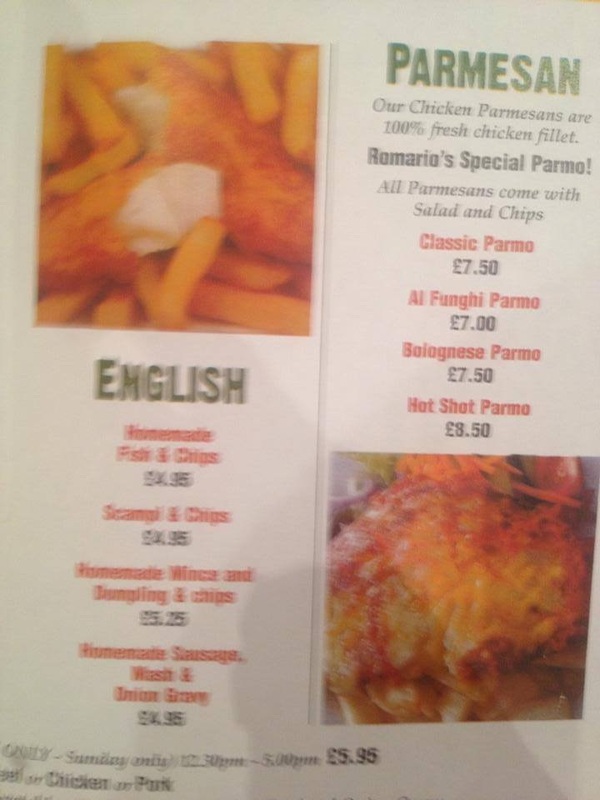 Romario's also offers the finest, traditional home-made Sunday Lunch in the area! 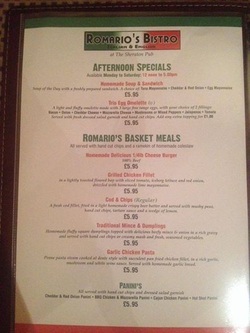 Serving from 12 noon till 5 pm.
" 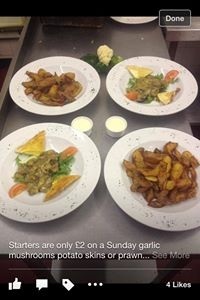 We have been told we serve the BEST SUNDAY Lunch in the area "